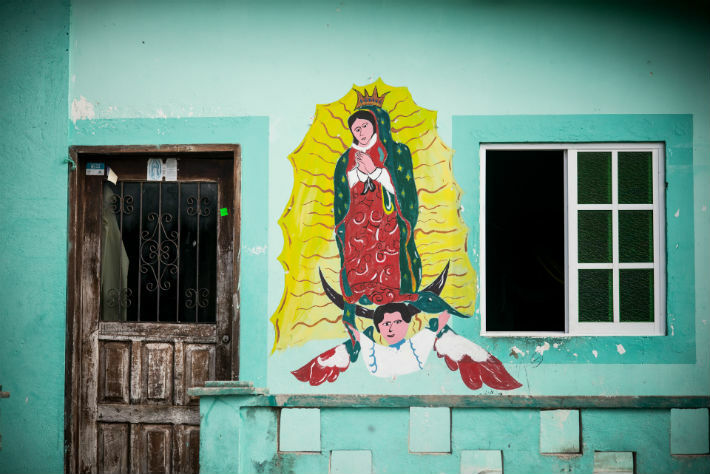 The subject matter of the beautiful book is – as the name might suggest – stunning snaps of classic and colourful VW Beetles and statues and pictures of the Virgin of Guadalupe all across Mexico and across a range of backgrounds, backdrops, scenes and settings. We love it, basically. Not an awful lot more to add. A fortunate excursion to the country with their mum gave Ariel and Anatoly the opportunity to evocatively capture the spirit and essence of the country: its culture, its streets and its people. The images within the book have brightened up our HQ since arriving in the post a week or two back, no end. We’ve picked out a few personal favourites from the book to give you a taste; and we’d highly recommend you buy a copy for a loved one – whether a photography enthusiast, lover of Mexico or otherwise – just in time for Christmas. 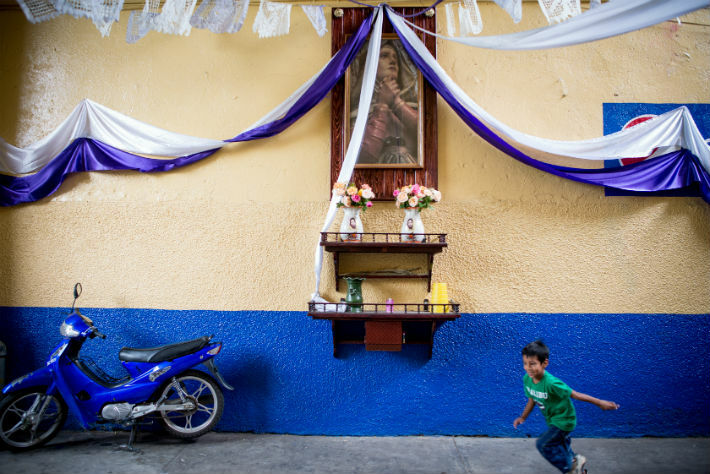 In 2014, 13-year-old Ariel and 14-year-old Anatoly Reyes travelled to Mexico for an extended holiday with their mother, Melbourne photographer Tania Jovanovic. In exchange for a prolonged break from schoolwork, they each agreed to spend time on a personal photographic project. Beetles / Virgins (2 separate books under one cover), brings together their individual assignments focussing on two ubiquitous features of the Mexican landscape – the Volkswagen Beetle and the image of the Virgin of Guadalupe. 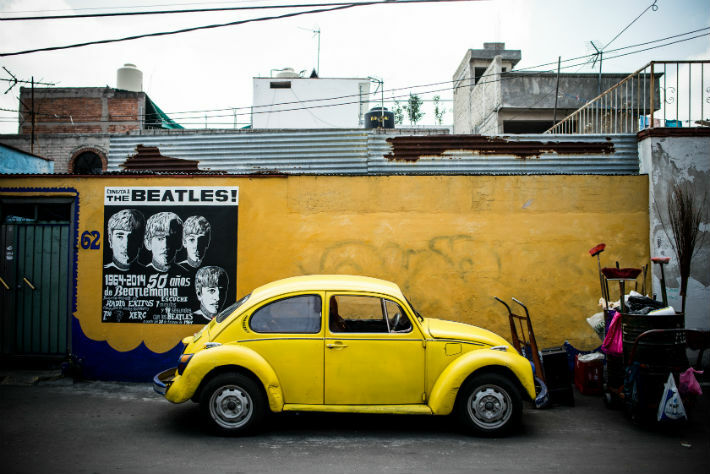 21 million Volkswagen Beetles were produced in Mexico over a 40-year period (1954 -2004). 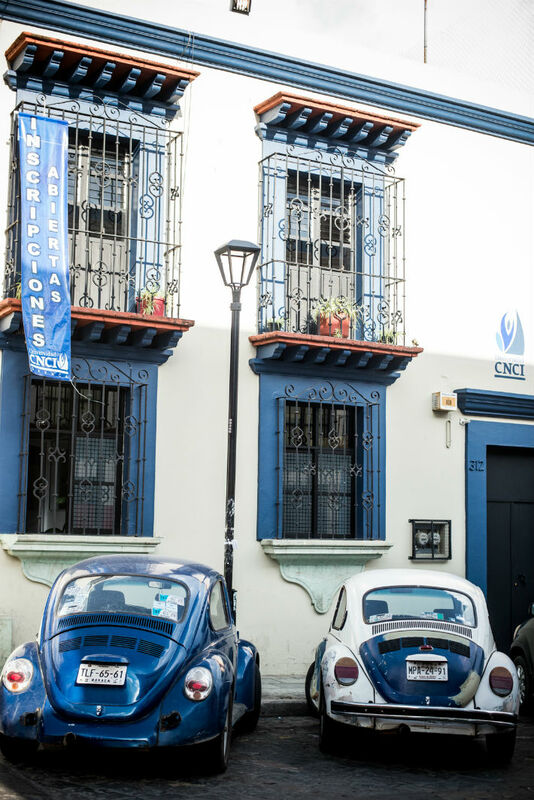 The Beetle was as much a stereotypical feature of the Mexican landscape as tacos and cactus and at one stage in the late 20th century half of Mexico’s taxis were ‘vochos’ as they are known there. 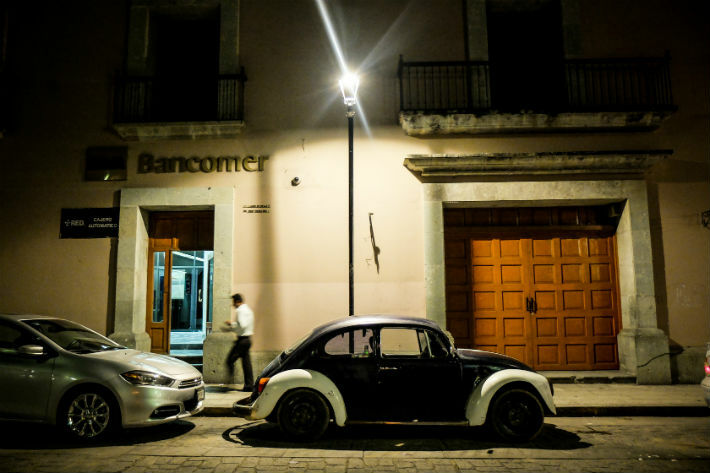 Although the Beetle is still a common sight on Mexican roads, they can no longer be used as taxis and most Mexicans are melancholy at the speed at which they are disappearing. Find out more about the book and M33 in general on their website. We featured their stunning photographic account of Compass Point Studios in the Bahamas on RR back in 2012 and have been extremely impressed with the M33‘s cultural compass, ethos and output ever since. They know their stuff and come highly recommended. Extra special thanks to Helen Frajman for all the help with this one.